The Yale University Library’s share includes 15 million bound volumes and close to 2 million photographs. Sound recordings and moving images add thousands of unique documentary and other content to that total. Digital files and their dependent software raise the stakes exponentially for cultural heritage preservation, presenting new challenges. 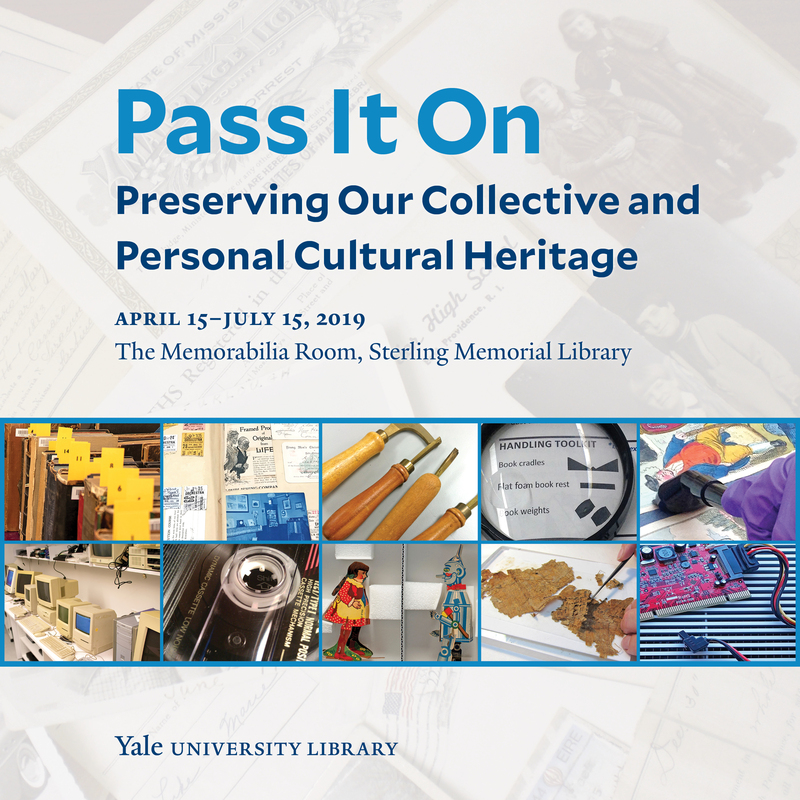 Caring for a collection of the size, breadth, and depth of the Yale Library may seem an impossible task, and yet it is the daily mission of the dedicated and talented staff of the Library’s Center for Preservation and Conservation. The exhibit showcases the artistic, surgical, scientific, and technological solutions executed by preservation specialists and conservation experts who accept the mission to preserve and conserve. Each look inside the Center’s laboratories and workrooms is paired with at-home strategies to inspire visitors to make it their mission to preserve their treasures or those of their families or communities. 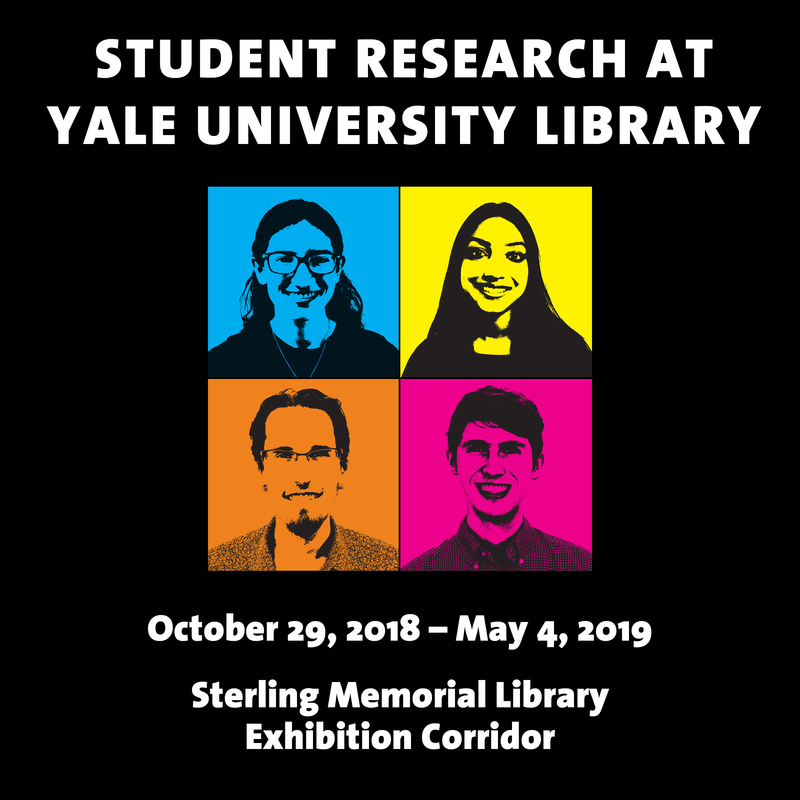 This exhibit highlights research done in Yale University Library collections by four students, each of whom has curated one section of the exhibit.